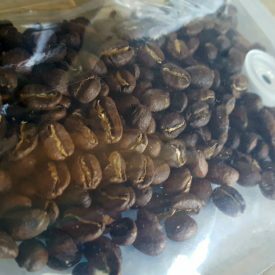 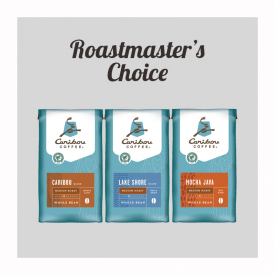 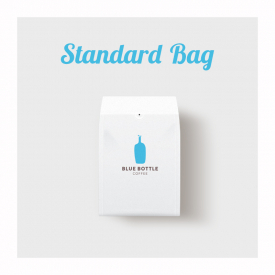 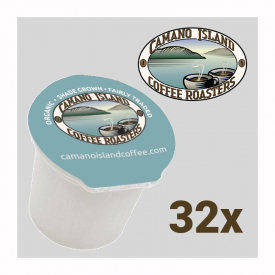 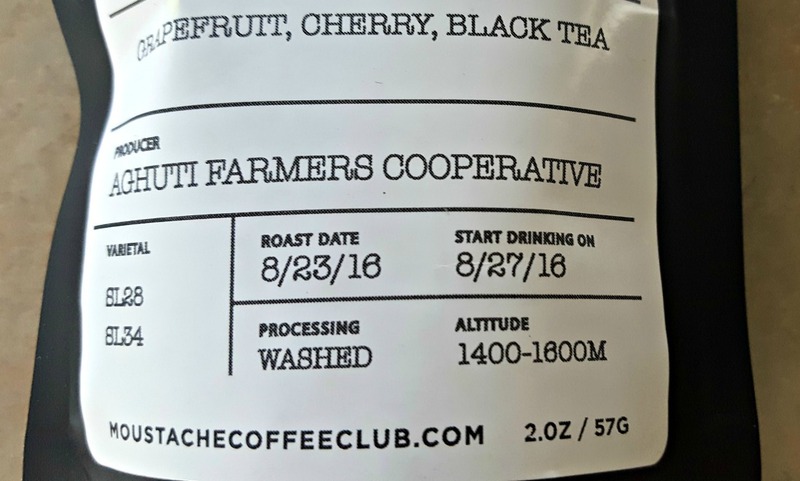 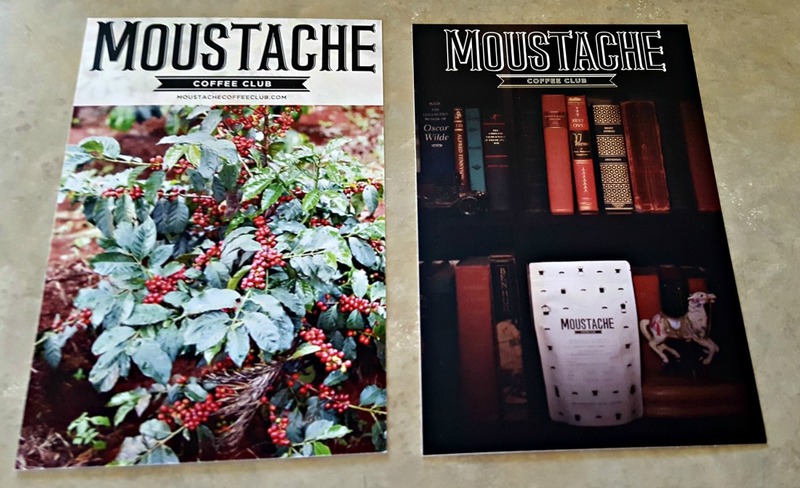 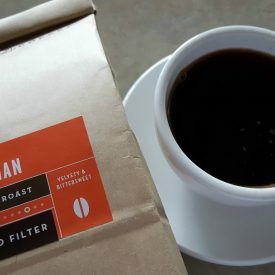 This club offers 49 different types of coffee, a plethora of information on their blog, and a membership program that ships bags with a moustache imprinted on the outside. 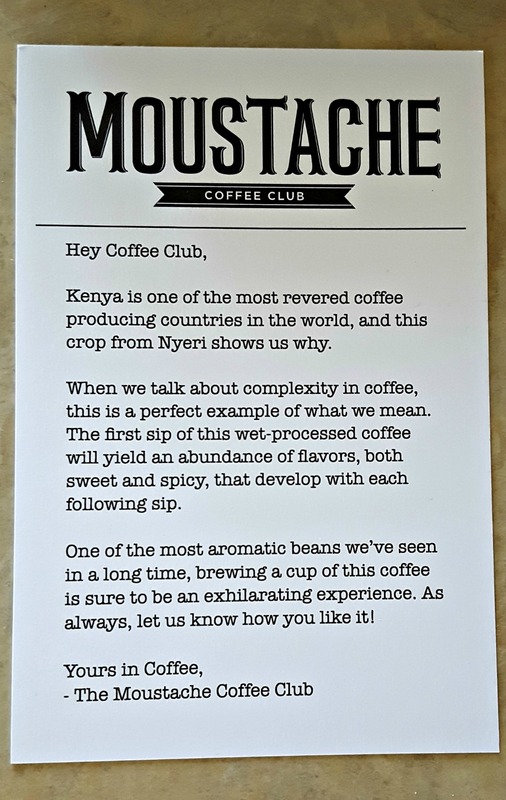 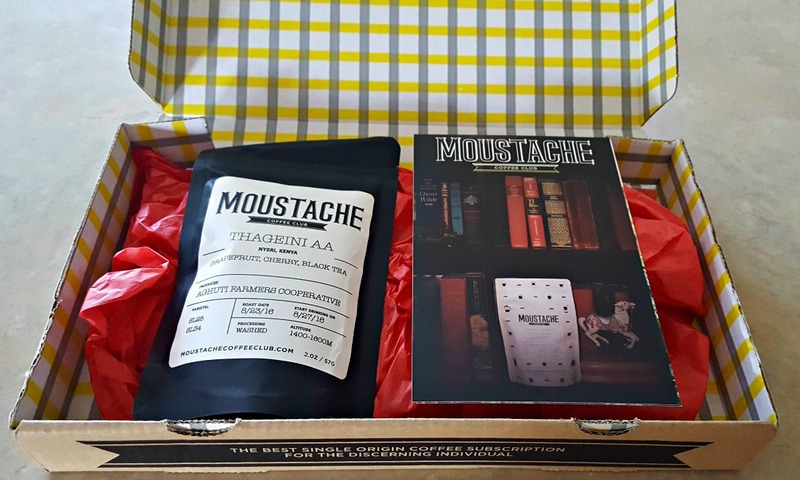 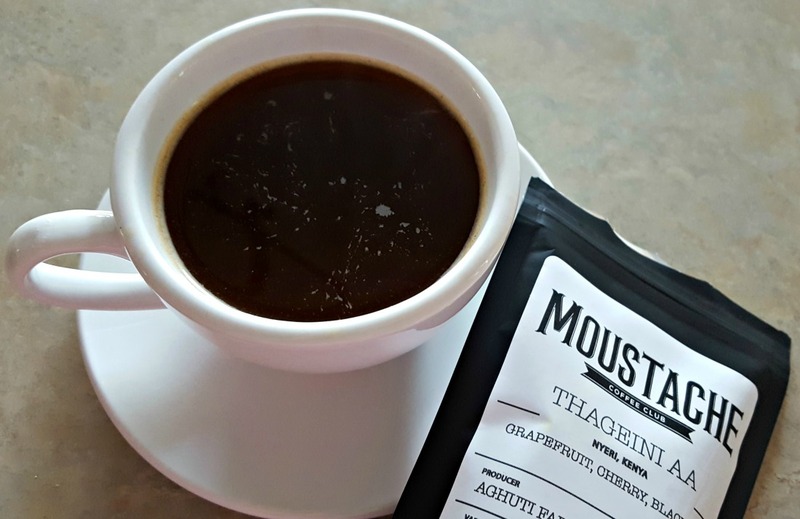 If you’re looking for a stylish brand that knows what they’re doing, look no further than Moustache Coffee Club. 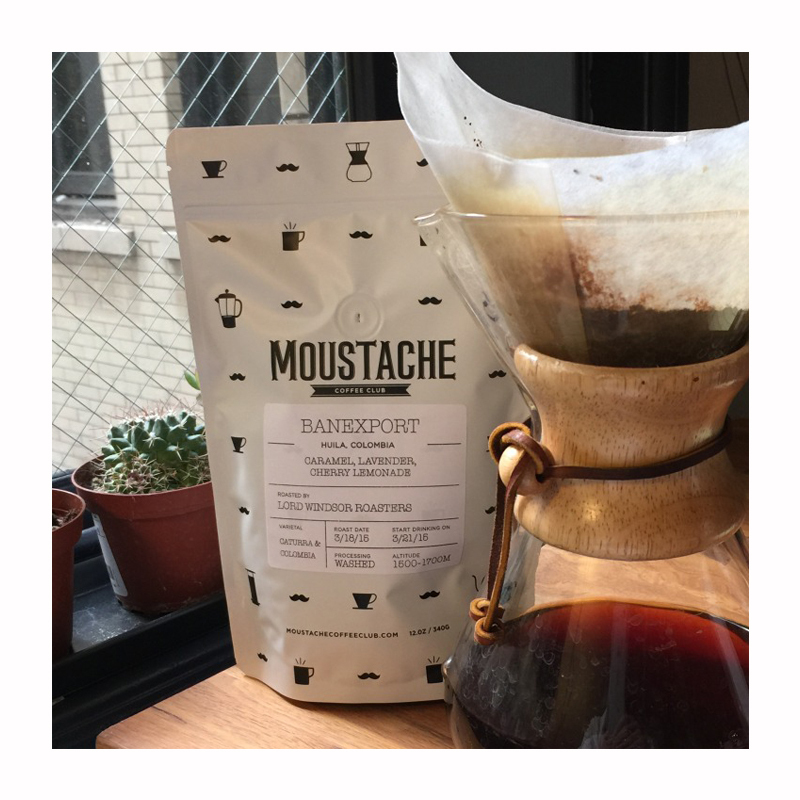 Moustache Coffee Club focuses solely on the details. 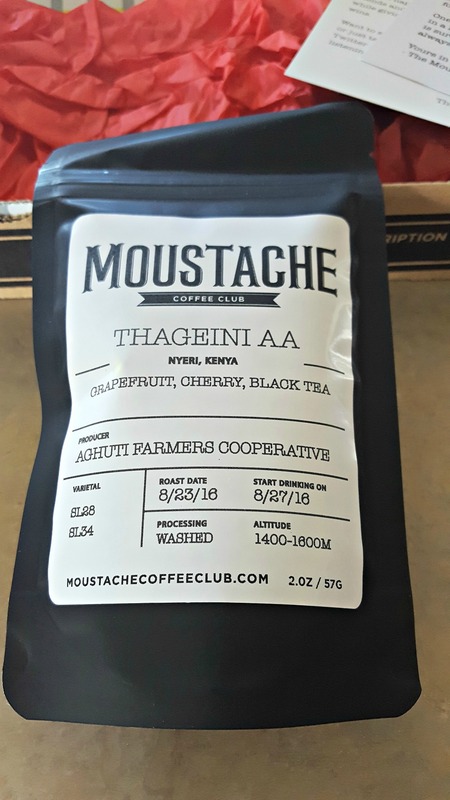 Growing elevation, region, and when the coffee is in season are all variables the folks at Moustache keep track of.